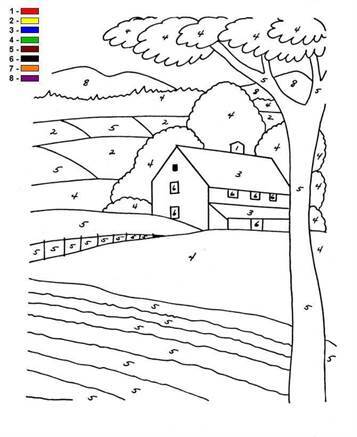 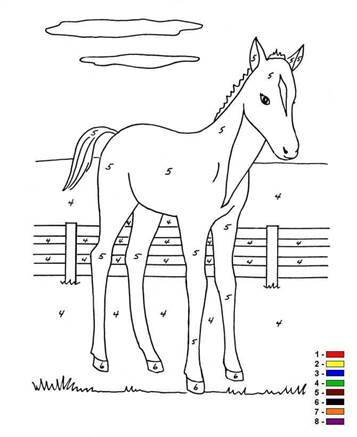 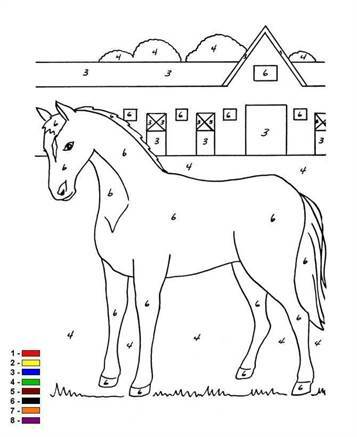 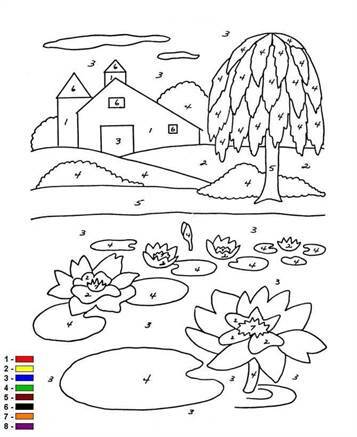 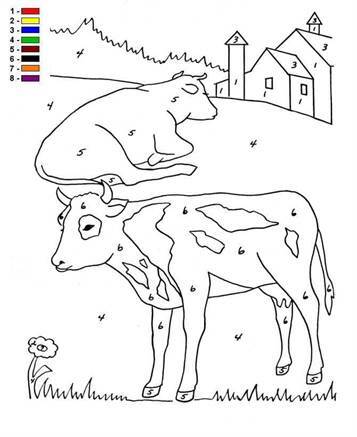 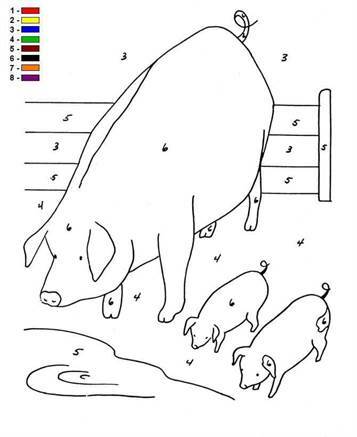 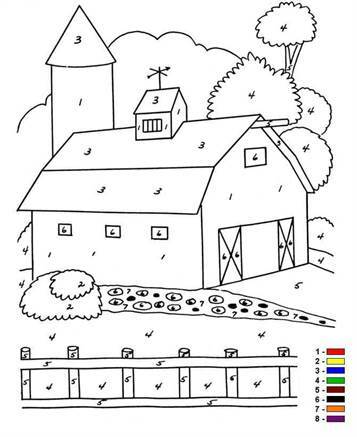 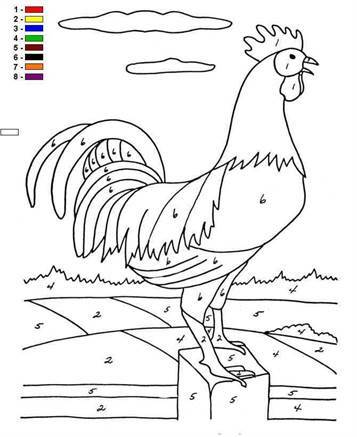 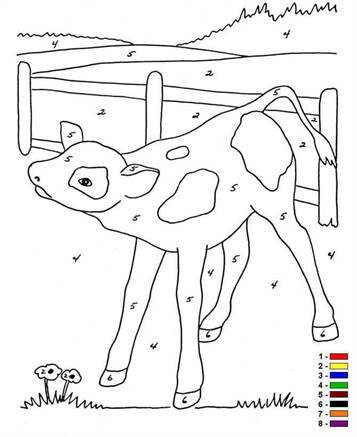 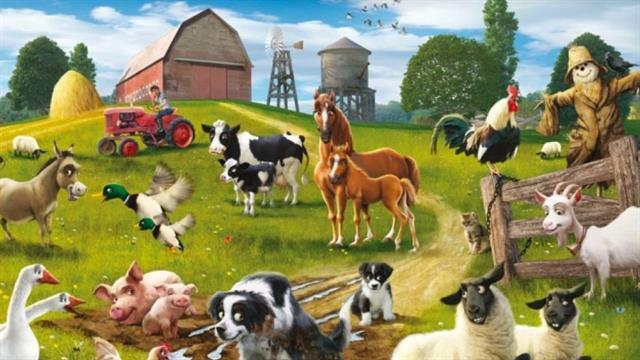 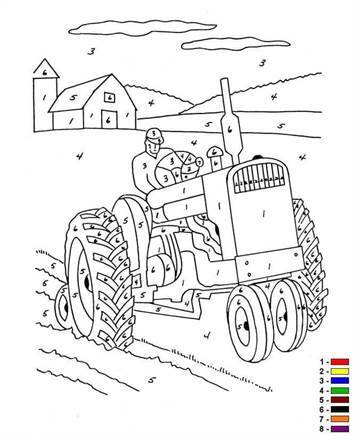 All farm coloring pages that you can color. 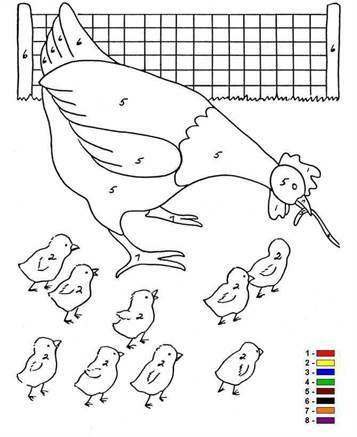 Choose the color pencil associated with the number. 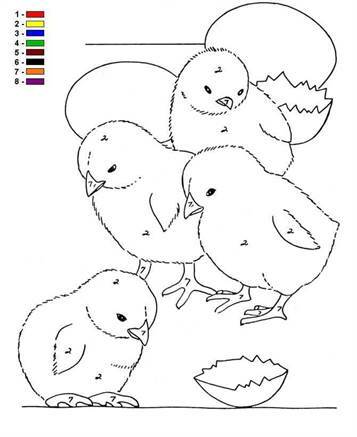 These are not so difficult.